well, entering WPJA is just a beginning of wedding photography journey for me….getting awards and recognitions are my next objective..I look at it as a challenge for myself and the way to motivate myself for better images for happy marriage couples thru my eyes.. I would like to express my appreciation to Zung, Iskandar, Jenny, Edmund and some of my photographers friends for all your guidance and encouragement, my wedding shooting partner, Stephen for all his support and teamwork and of course my family who supported me all these months when I busy during weekends…. the path is just started for me… lets do it!! Leading the way in Wedding Photojournalism, WPJA represents the most discriminating talent around the world technically, creatively and visually. Qualified members hold industry-leading standards, skills and business integrity. The WPJA sponsors educational programs including seminars, conventions and workshops geared toward wedding photojournalism. We also host wedding photojournalism contests, judged by top working photojournalists and news photo editors actively in the photojournalism industry. The purpose of these contests is to celebrate the photographers who document and record the found moment. The Wedding Photojournalist Association (WPJA), an International, membership-based organization, represents professional photographers skilled in the documentation of weddings and events in a candid, unobtrusive style. 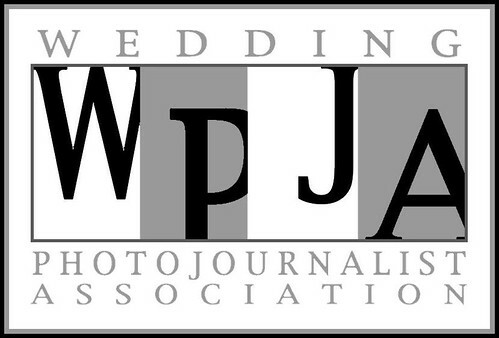 The WPJA was founded to uphold excellence in the area of wedding photojournalism. adyong85 - Congratulations…. ur finally here and few more steps to ur DREAM~!!! KEEP IT UP~!!!! Ashley - Congratulations again, Edwin!! No one dares say you are not a wedding photojournalist right now! Way to go!!! Iskandar Ibrahim - bro, i told you! welcome to the family! hehe! all the best!